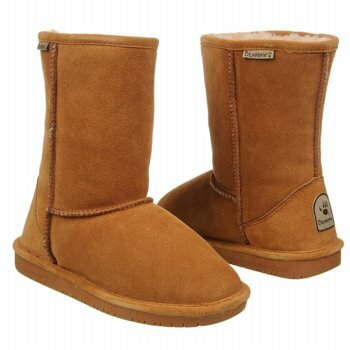 Good quality, warm, and comfortable. Fits and look great on clothing and boots. Keep their shape even after pulling and stretching. For some legs, these pairs may be pretty tight. 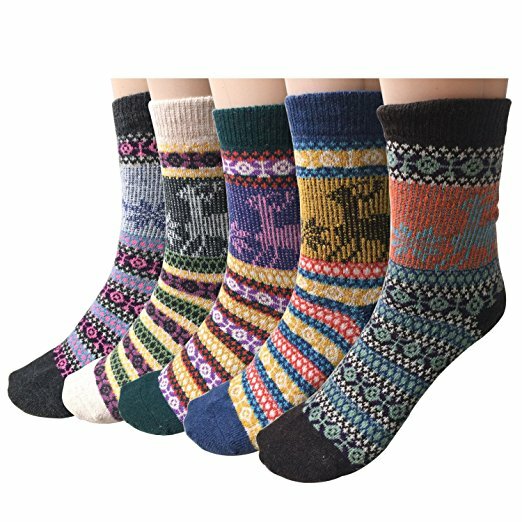 This is the summary of consumer reviews for 2 Pairs Womens Boot Leg Cuffs, Leg Warmers Topper Socks, Boot Socks for Women. The BoolPool rating for this product is Very Good, with 4.40 stars, and the price range is $5.99. 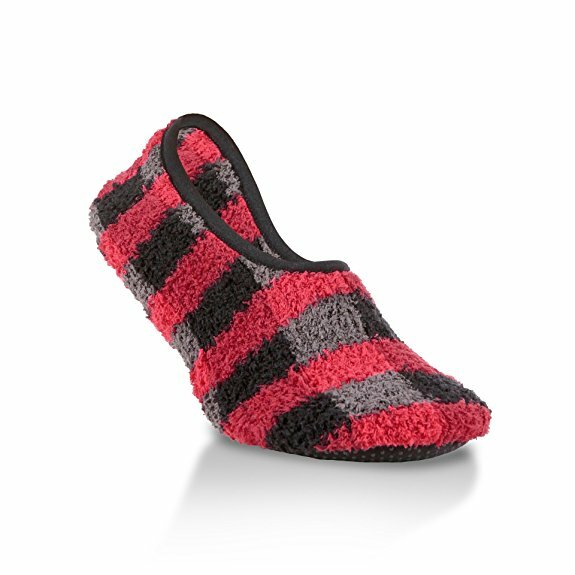 Sierry Pairs Womens Warmers Topper made of soft knit acrylic fabric. They are machine washable. The pairs keep their shape even after pulling and stretching them over tights, leggings, skirts, skinny jeans, and shoes/boots. They are available in different styles and colors. Users love the quality of the Sierry Pairs Womens Warmers Topper. 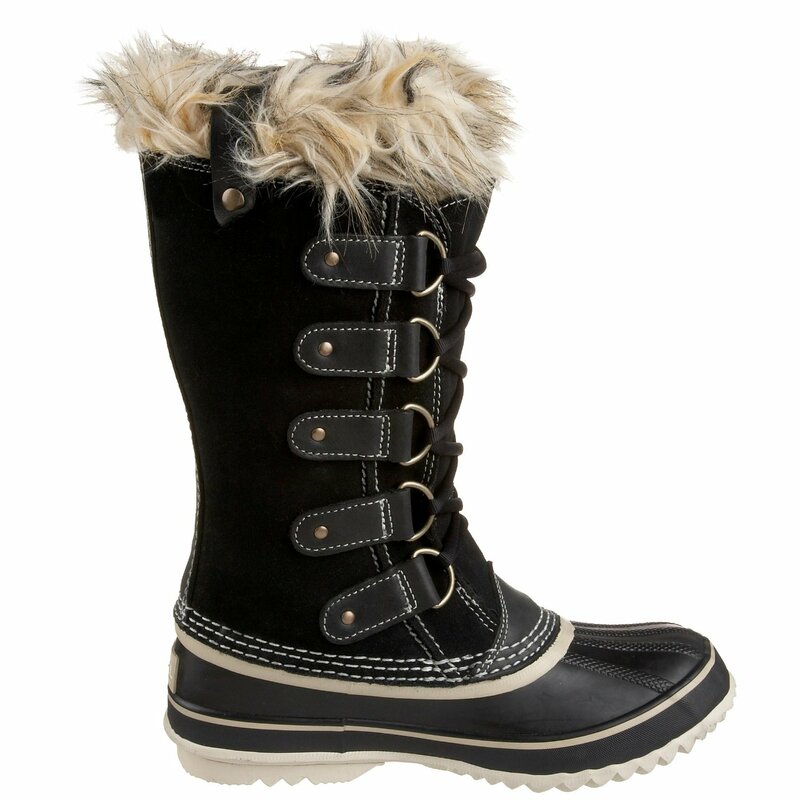 They are warm and look great with boots and leggings. They stretch and can fit on different legs. Some liked the little buttons on the socks. 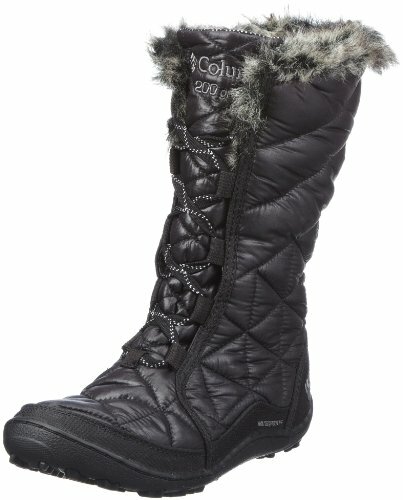 However, some users were disappointed with the Sierry Pairs Womens Warmers Topper. They didn't like the way it looked with their boots. For an average leg, these pairs were pretty tight and were not stretchy. For a few, it kept sliding down, and they need to pull them back now and then. 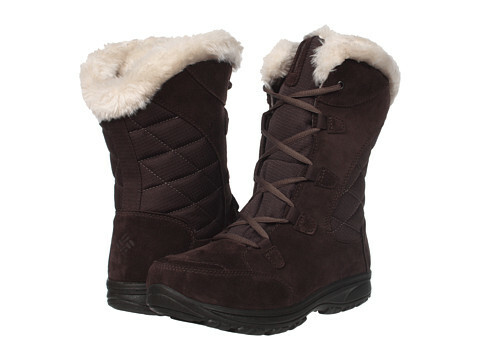 Overall, Sierry Pairs Womens Warmers Topper is a great winter collection for a cozy look. A perfect gift for winter holidays. 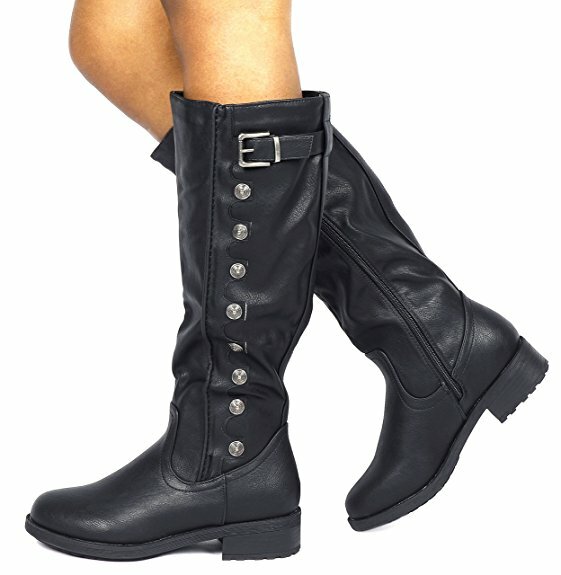 They fit and look great with boots and leggings. Look awesome with boots and leggings. I bought these to go with some ankle high boots and they look great together!!. The quality of the socks is good. They stretch and fit different legs. Good quality just what I was looking for stretchy so can fit different legs. These boot socks fit as expected, but I decided to return them. I didn't like the way they looked with my boots. Great purchase I love them I'll be buying more. They fit pretty well with a little give on medium sized calves. Perfect for the Christmas gifts. For an average leg, these pairs are pretty tight. They are adorable but not stretchy. I've medium sized calves and they fit pretty well with a little give. I love, love, LOVE these cuffs and will also be giving a couple of pair as Christmas gifts too!. The 2 stars are only for quality. I've an average leg and these are pretty tight, which makes it look like I'm squeezing into it. They seemed to work well with my leggings but I don't they would fair well with thicker calves and baggy or excessive pant leg material. They're adorable, BUT they fit my 12 year old son they aren't streatchy and the lace takes away any stretch that they did have. 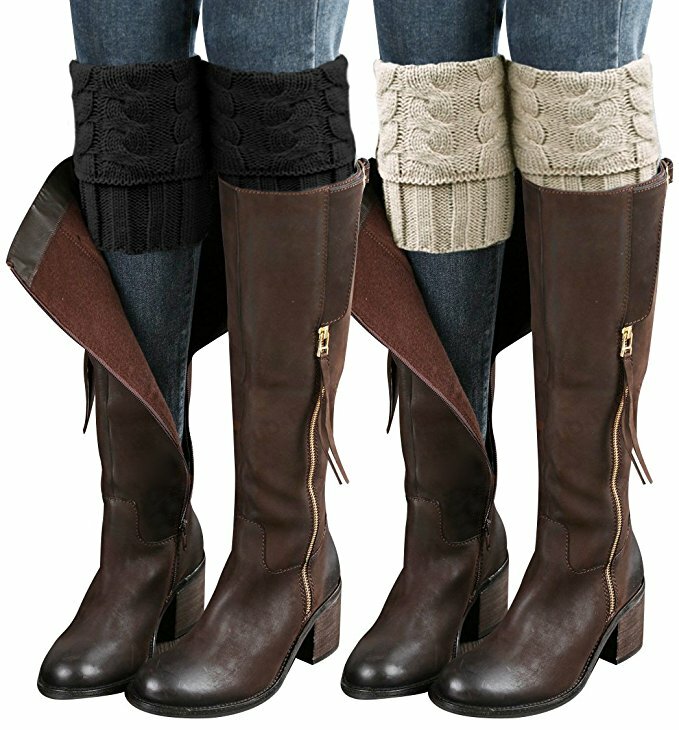 They are warm and look cute with tall riding boots. The buttons on the socks look very cute. The socks slide down and need to pull them back now and then. 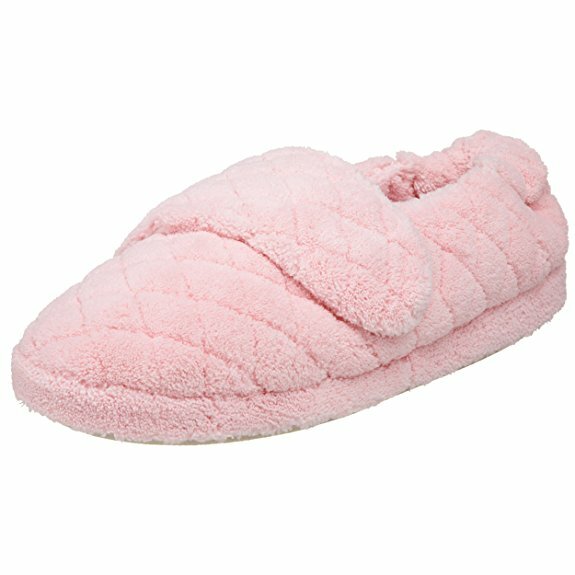 Super cute, and warm too!. Super cute and looked adorable with my boots. Cute but wouldnt even fit my 10 year old. Cute with tall riding boots. Theyre very cute, with the little buttons on them. These are super cute, but they do fall down a little bit so ya gotta pull em back up every now and then. These are cute but didn work for me at all.